Pumpkin Spice Waffles By Julie - Lovely Little Kitchen. 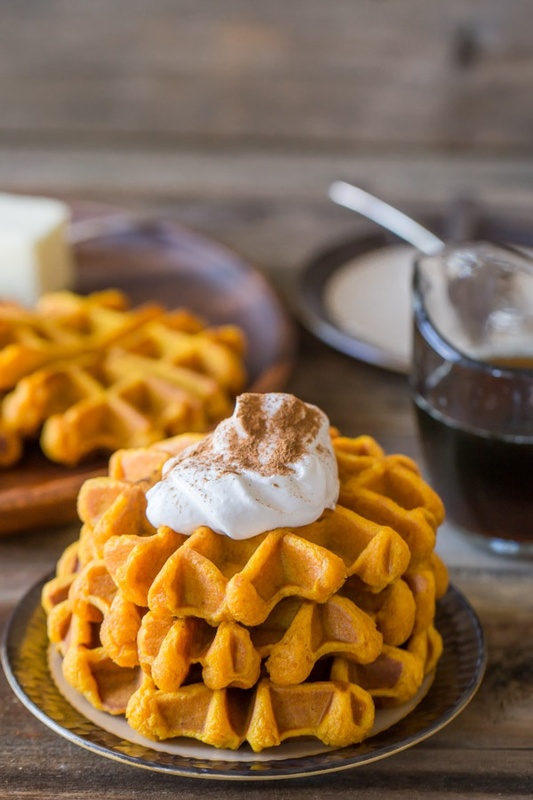 This Pumpkin Spice Waffles is so comforting and delicious. The pumpkin spice flavour is just perfect for the new season too.